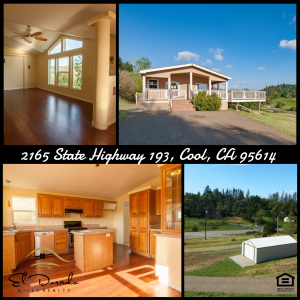 Enjoy the great outdoors and expansive views with this HUD Home! - SacGovHomes - HUD Homes in Sacramento CA, El Dorado CA and Placer CA. 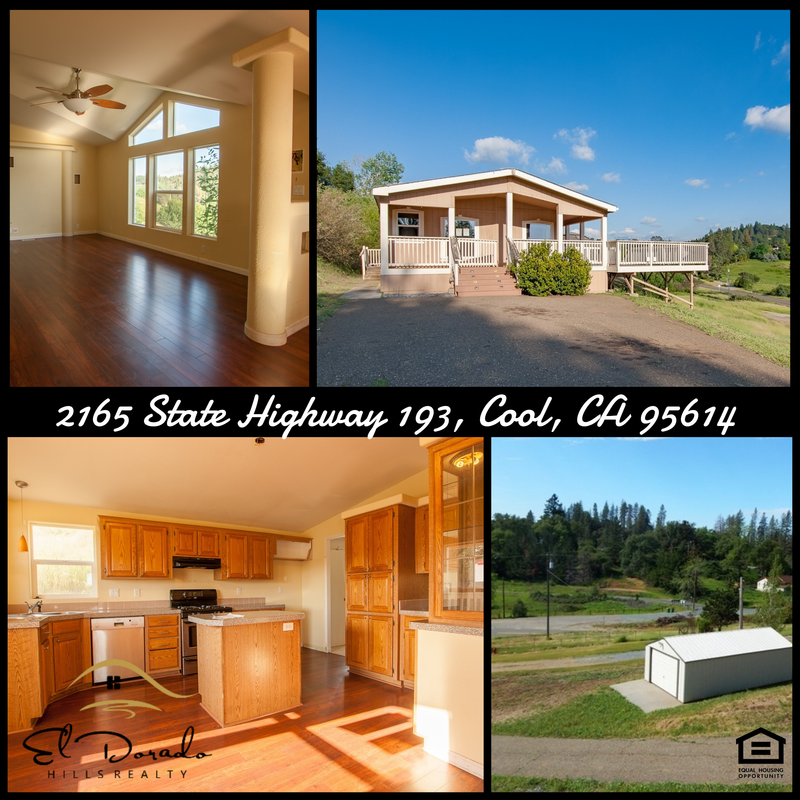 Want to own this “Cool” HUD Home, located in Cool, CA? Call us to find out the benefits of buying a HUD Home!